Just like choosing other product on the market, it is not a simple task for anybody to find out which electric razor is worth buying. An electric razor which is suitable for one might not be ideal for other people. 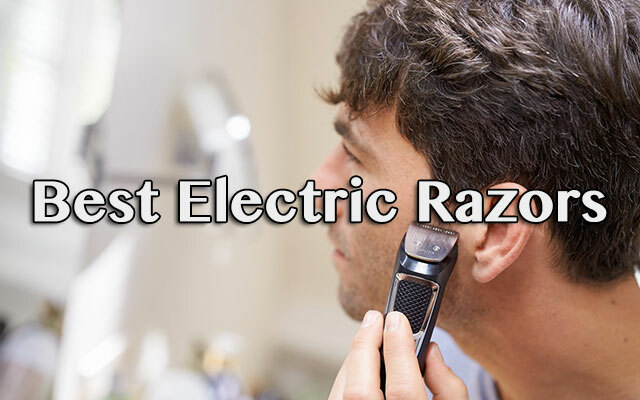 With a lot of options on the market with different brands, models and features, you will feel overwhelmed when it comes to pick up the right electric razor. An electric razor helps to bring you a clean look instantly without the help of water or shaving cream. In addition, it is smooth and capable of adjusting its power depends on the different areas on your face. Hence, it is totally worth your time and money in the search for the most suitable electric razor. Are you looking for the best electric razor for men to buy? Read this article below for the reviews of some of the most popular electric razors with a lot of benefits to enhance your shaving experience. Its Main Features: This best men’s electric razor has 4 shaving elements and 5 shaving modes. 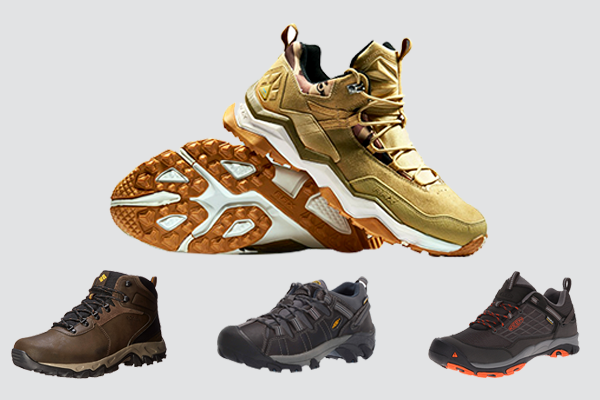 It features the Smart Sonic technology with 8-D contour adaption. It has the LCD display with grey premium finishing. With the innovative and advanced Sonic technology, this electric razor can detect the density of your beard and help to add more power if necessary. You can change among 5 different shaving models- from Sensitive to Turbo to adapt to different skin types and preferences. It helps you to shave in fewer strokes and less irritation with a very thin yet effective head. The thin head allows the razor to reach to all areas including the hard to reach ones as well s contours. One of the most unique features of this razor is that it comes with the 4-action alcohol based Clean and Charge station to help you clean and lubricate your shaver automatically. You can enjoy shaving dry or with water, foam or gel and don’t have to worry about the effectiveness of this electric razor. It can be fully charged in only 1 hour, providing 50 minutes of running time, enough for you to shave for a whole week. 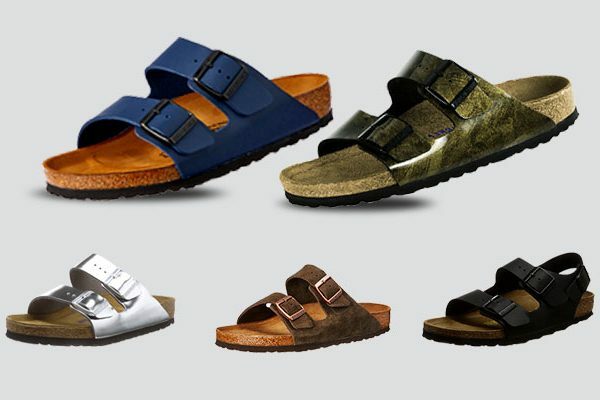 It is designed and made in Germany with long lasting waterproof material and heavy use construction which promises to last for several years. With the weight of 2 pounds, it is a little bit heavier than other types of electric razors that you can find on the market. Its Main Features: This electric shaver features 4-direction flex heads and ComfortCut Blade system along with an additional pop up trimmer. It has the LED display with black premium finishing. It can be charged in 8 hours for 45 minutes of cordless use. It operates in corded option. Additional accessories include shaver, charging cord and protective cap. The cut blade system of this electric razor is quite comfortable with rounded edges and 4 direction flex heads, which are capable of moving on your skin smoothly for the best and non-irritating shave. In addition, it can automatically adjust to every curve and contour, even in some difficult areas such as neck and jaw line. The ComfortCut blade system of this razor helps you to shave comfortably in both wet and dry option. 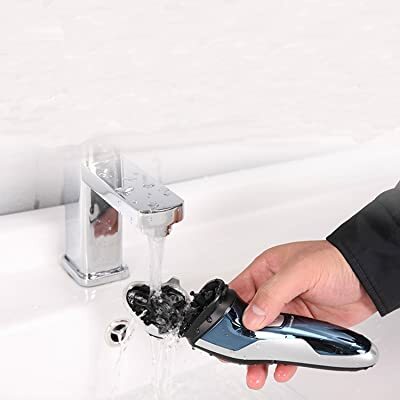 It is super easy to clean this razor thanks to the One Touch Open as you can pop up the head with one hand and rinse off the razor thoroughly under the running water. It features a pop up trimmer to help you deal with mustache as well as sideburns. The blade of this razor uses the high quality chromium steel which is smooth and skin friendly. 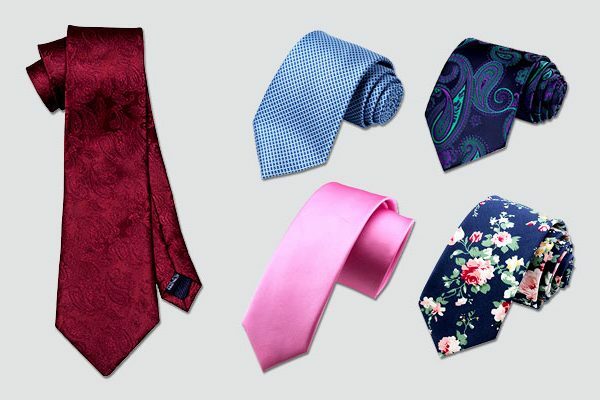 This material is also very sharp and durable even with frequent uses. It is one of the electric razors for men that provide you with easy and convenient cut as well as lot of features for a very affordable price. When this electric razor runs out of battery completely, you can’t just plug the razor in and use it right away. You have to wait for a few minutes for the battery to get powered. It could be quite irritating especially when you are in a hurry. Its Main Features: This men’s electric razor has 4 shaving elements and 5 shaving modes. It features the Smart Sonic technology with the Active Lift trimmer. It has the LCD display with grey premium finishing. With the innovative Sonic technology that you can also find in other high quality products of Braun, this razor can run up to 1000 micro vibrations per minute, making it super powerful in difficult areas well as against denser hair. It can ensure you have the smooth cuts thanks to the Active Lift trimmer which helps to trimmer lifts and cuts flay lying hairs even in the most curved areas of your face including the neck and chin areas. This razor is very versatile with 5 different shaving modes, allowing you to cut different types of hair or with different preference of shaving experience- from extra sensitive to intense. 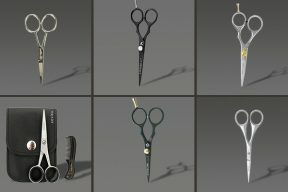 The 2X OptiFoil helps to cut shorter hair effectively. It is the main strength of this electric razor in comparison with other electric razors on the market as it can cut short hair of 0.05 mm effectively and precisely. Like other high quality Braun’s razor, this razor comes with the 5-action, alcohol based Clean and Charge Station to make sure your razor can be cleaned and lubricated quickly with one simple touch of a button. The battery can last for several years with frequent uses. The clean and renew refills needs to be replaced occasionally, about 1 or 2 months, depending on your frequent of uses. This Braun electric razor can’t be used for wet shave. 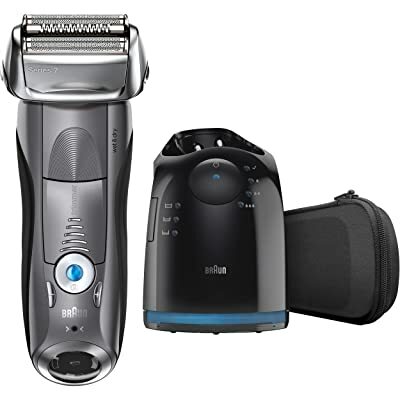 Its Main Features: When you ask other people about what is the best electric razor that you can find on the market, most of them will come up with one or two products of Philips like this one. This electric shaver features 4-direction flex heads and ComfortCut Blade system along with an additional pop up trimmer. It has the LED display with black premium finishing. It can be charged in 8 hours for 35 minutes of cordless use. It operates in corded option. Additional accessories include a shaver, charging cord and protective cap. 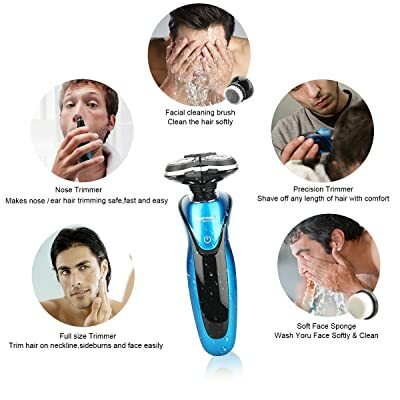 In case you are seeking for a high quality men’s razor in term of entry level leading rotary and foil shavers which is the easiest to use, you might consider this option. It comes with 4 direction flex heads which can be easily adjust themselves to every curve of your neck and head. The blade of this razor uses the high quality chromium steel which is smooth and skin friendly. It is also self sharpening for a close shave and durable even with frequent uses. This razor is fully washable for you to maintain it at the highest level of hygiene as possible. In addition, it comes with a cleaning brush to help you clean the most stubborn dirt and debris that are stuck in this razor. Not to mention that it comes with a hair collector to help collect your facial hair and dead skin tissues effectively. You can enjoy using this razor with wet and dry shave thanks to the shower proof ability of this electric razor. 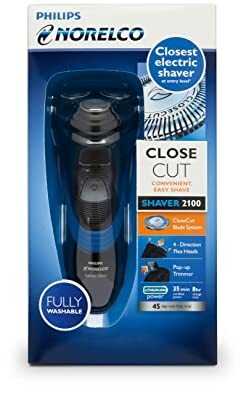 This electric razor has the least amount of time on cordless use with fully charged battery in comparison with other electric razors that you can find on this list. It also has a very long charging time. 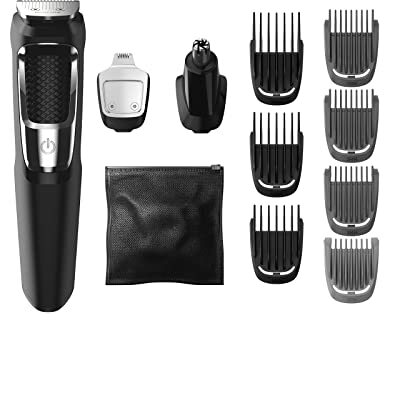 Its Main Features: There are 13 attachments trimmers including a full size steel trimmer, a nose and ear hair trimmer, a steel precision trimmer as well as 3 hair trimming guards, 3 beard trimming guards and a stubble guard. Other accessories that comes with electric razor include an accessory travel storage bag and a cleaning brush. 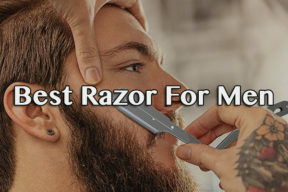 This razor comes with 13 different attachable trimmers for every different needs of your. 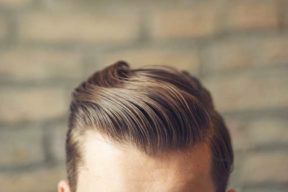 You have options for thinner and thicker hair. You also have different trimmers for different areas such as your nose and ear. It is lightweight and smartly designed so that it can fit in your hand nicely, allowing you to control and move the razor around without any difficulty. The blades of these trimmers are made with DualCut technology for the maximum precision. They are also self-sharpening and long lasting. 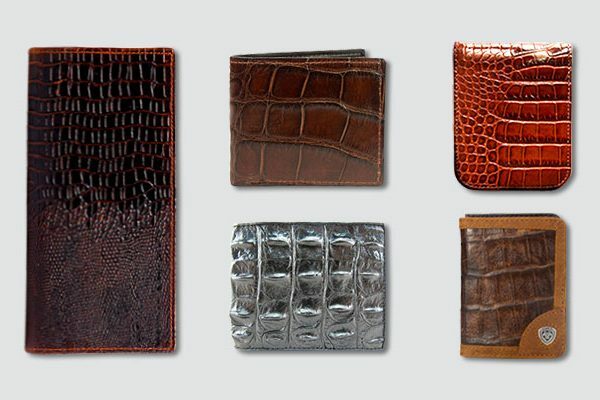 Each of them can last for about 1 or 2 years of use. On a full charge, this electric razor can run continuously for 60 minutes. And only with 2 minutes of charging, you can run this razor for a full trim. The materials of this razor are water resistant and of high quality which can last through frequent uses for several years. Finally, all of the blades and guards of this electric razor are very easy to attach and remove for the process of cleaning. This electric razor takes a long time of more than 10 hours to be fully charged. 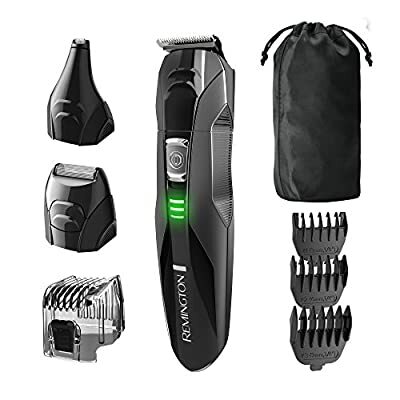 Its Main Features: This best men’s electric razor features 8 different pieces of attachments including a full sized trimmer, foil shaver, noise and ear trimmer, hair clipper comb with 8 length settings along with 3 beard and stubble combs. 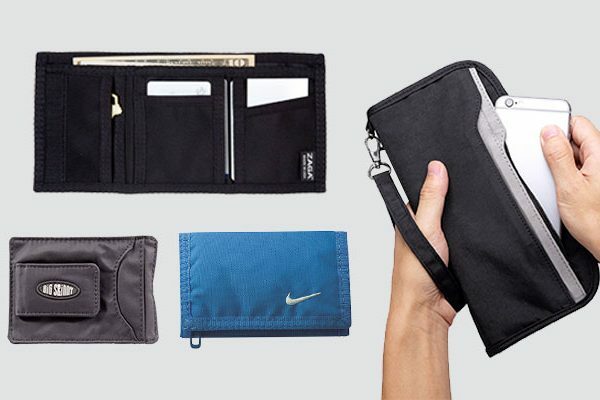 There is also a storage pouch included in the package. With fully charge battery, this electric razor can run continuously for 65 minutes. The charging time of the battery is 4 hours. There are 8 different types of attachments to meet with your different needs in specific areas including your beard and nose. Not to mention that all of the combs and attachments are easy to install and remove, even for beginners. The blades of this razor are made with surgical steel material which is self sharpening and long lasting. Other materials of this razor are also of high quality to help the razor last through frequent uses. 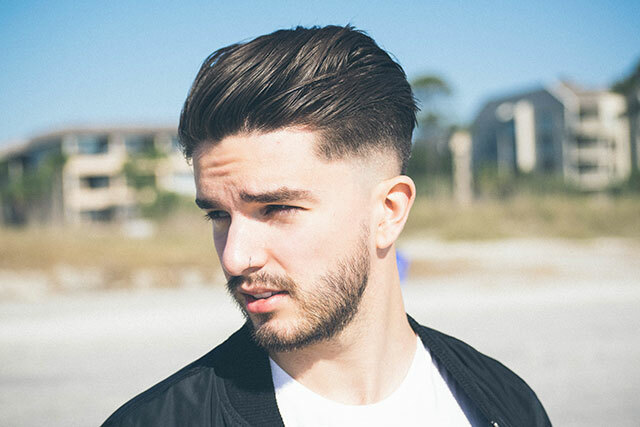 There are 10 different length settings ranging from 2 mm to 16 mm to help you trim both of the shortest and longest facial hair. Not to mention that it is easy to adjust the combs for your different needs. All of the attachments of this razor are washable, allowing you to clean them off easily with a quick rinse under the running water. The razor has a very balanced weight to help you control and handle the tool better. This electric razor doesn’t support the quick charge function. Its Main Features: If you are looking for entry level or mid range men’s electric razors, this option is worth considering. This electric razor features 2 foils and 1 trimmer in the head. It contains a LED display. The head of this shaver can pivot in various directions- upwards and downwards. It also moves around the contours of your face to make it very comfortable for you when you shave. In addition, with the Intercept Shaving Technology, it can help to pre trim longer hair to support if you want to have a closer shave. It is very easy to clean this razor as you can easily take the head of this product out and rinse it off under water. There is a pop up trimmer to help you shape your mustache or your sideburns. This electric razor can be charged in only 2 hours, one of the shortest amounts of time for electric razors to be fully charged. The cordless runtime of this electric razor is also very long as well. It is affordable with the price of fewer than 50 dollars. This electric razor doesn’t provide close shave. It is also quite noisy when you shave with this Remington razor. Its Main Features: The list of what is the best electric razor would not be completed without any product from Braun. This razor is one of the most popular razors of this company having 3 shaving elements and 5 shaving modes. It features the Smart Sonic technology with 8-D contour adaption. It has the LCD display. 1 hours of charging can provide you with 45 minutes of shaving. You can enjoy shaving in both wet and dry option with this electric razor. In addition, you can also use foam or gel. 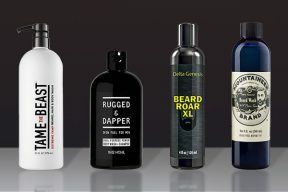 There are 3 shaving elements which are pressure sensitive to make sure you have the best shaving experience with a lot of efficiency and skin comfort. Moreover, it has a special part which is the Senso Foil to protect your skin from the sharp blade. It is undeniable to say that this electric razor is sharp on the facial hair and soft on your skin. 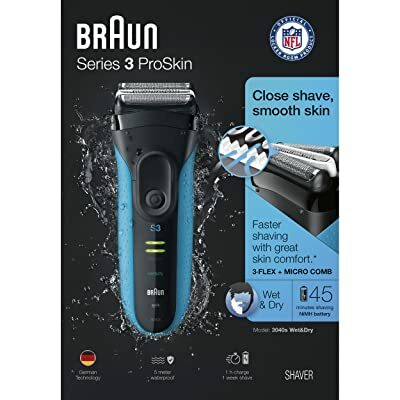 It is made with specialized Micro Comb technology to help capture more fine hair in a single stroke, especially when it is compared with the performance of the Braun 3. Finally, this electric razor has a very thin head, allowing the razor to reach difficult areas such as under your nose or your jaw. It is a little bit difficult if you use this electric razor to work on areas with denser hair. Its Main Features: This electric razor has 4 direction floating heads with the 3D rotary shaver. A pop up trimmer is included. Other features include mute high speed and double track close-to-face cutter. It comes with LED display in blue and silver finish. This electric razor uses USB charger. You will have a smooth and comfortable shaving time thanks to the flexible heads that can move around in difficult areas such as your contours. The blades of this razor are sharp and self sharpening. Along with the sharp blade, the double track close-to-face cutter helps to expend the areas of cutting. It means that you can have the quickest amount of time shaving with this razor. It is one of the electric razors for men with the longest shaving time. If you plug this razor for 1 hour, you can operate it for 2 hours of shaving. All of the elements of this electric razor are waterproof, allowing you to have both wet and dry shaving along with the use of gel or foam. You can also clean off this product easily as well. There is a pop up trimmer to help you clean off any sideburns or mustache. It is very quiet when you shave with this razor. The motor of this electric razor is not really powerful, making it harder to deal with tough and denser hair areas. Its Main Features: There are 7 attachments with this electric razor include the razor head, nose trimmer, facial cleaning brushes, side burn trimmer along with a soft face sponge and com. It features LED charging indicator and LCD display screen. There are 7 different attachments for different needs. Especially, there are soft face sponge and facial cleaning brush to help you clean your face after shaving. All of the blades of the attachments are made with high quality material which is the finely ground steel. It is sharp, corrosion resistant and self sharpening to make sure it these blades last as long as possible. 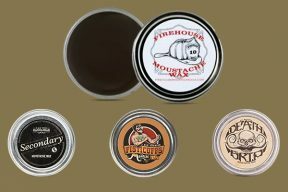 The waterproof materials make it possible for you to use both dry and wet shaving. The attachments are easy to put on, take off as well as cleaning under hot running water. It comes with a charging dock to help you keep the razor in an upright position. It is quick to fully charge this electric razor. Each time, you need to charge the razor for 60 minutes and it can last for 60 minutes of shaving time. It is a little bit noisy when you operate this electric razor. I hope that the review above could be able to provide you with some of the most useful pieces of information about the best kinds of electric razors that you can have on the market. As you can see, they all have different attachments as well as features including different designs, settings and qualities. You should carefully consider all of your needs and requirements to make sure that you can choose the most suitable razor. The best electric razor will bring you a nice and clean look instantly while ensuring that you have the best experience while shaving. It is definitely worth spending your time and effort to make the most informed choice ever.